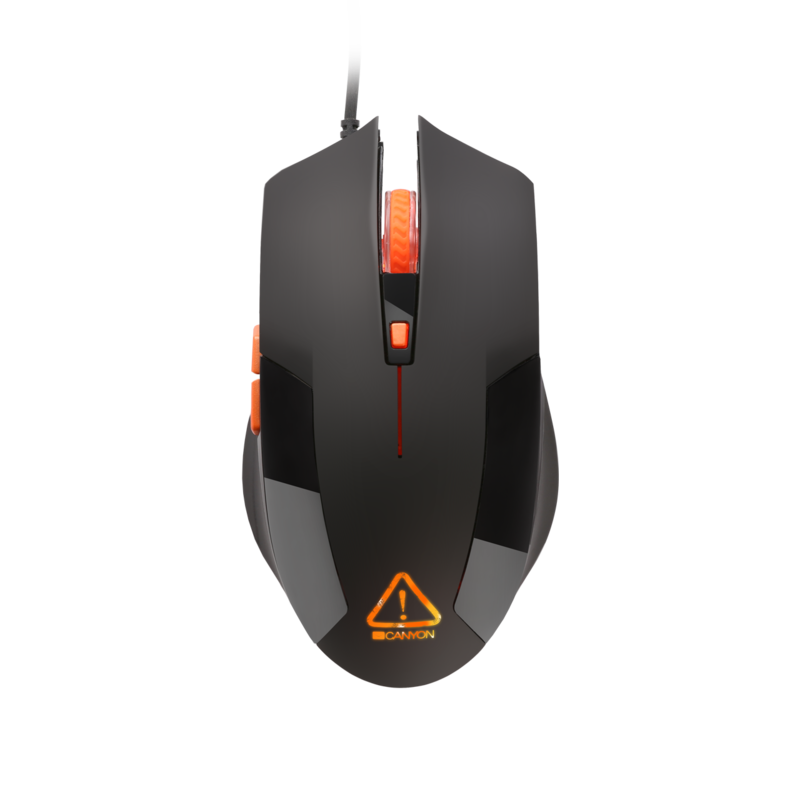 Made in an aggressive, ergonomic design, the VIGIL computer mouse is a reliable assistant in game battles and a creative gadget for daily work. 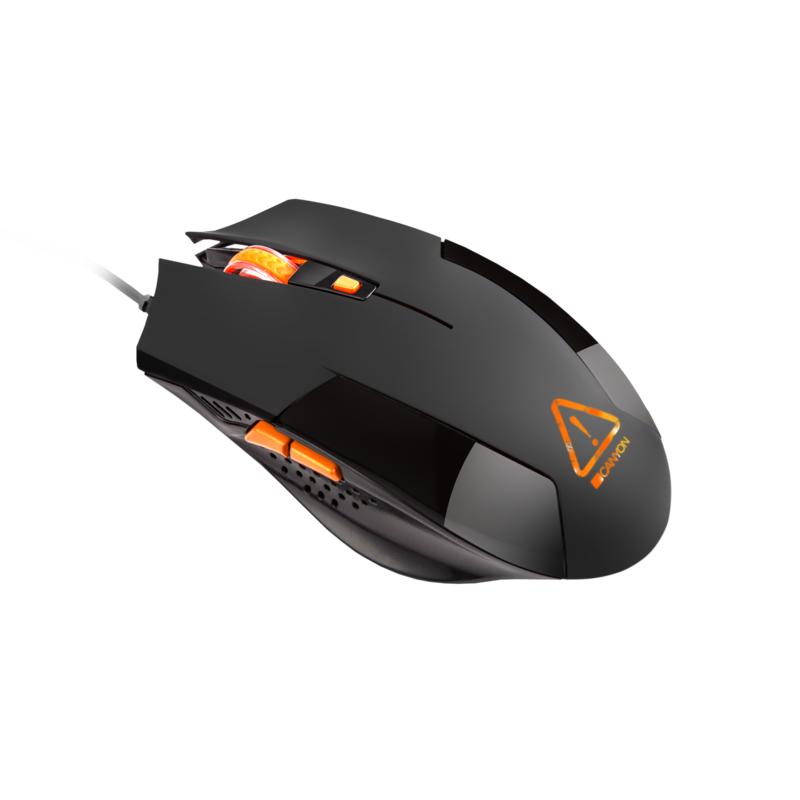 High-quality Sunplus optical sensor provides pinpoint cursor accuracy, while the cable with a ferrite ring protects against signal loss, which is very important when a game runs. Switching resolution is made very simple, 6 buttons could be programmed to suit your individual needs without any problems. And that is not all! 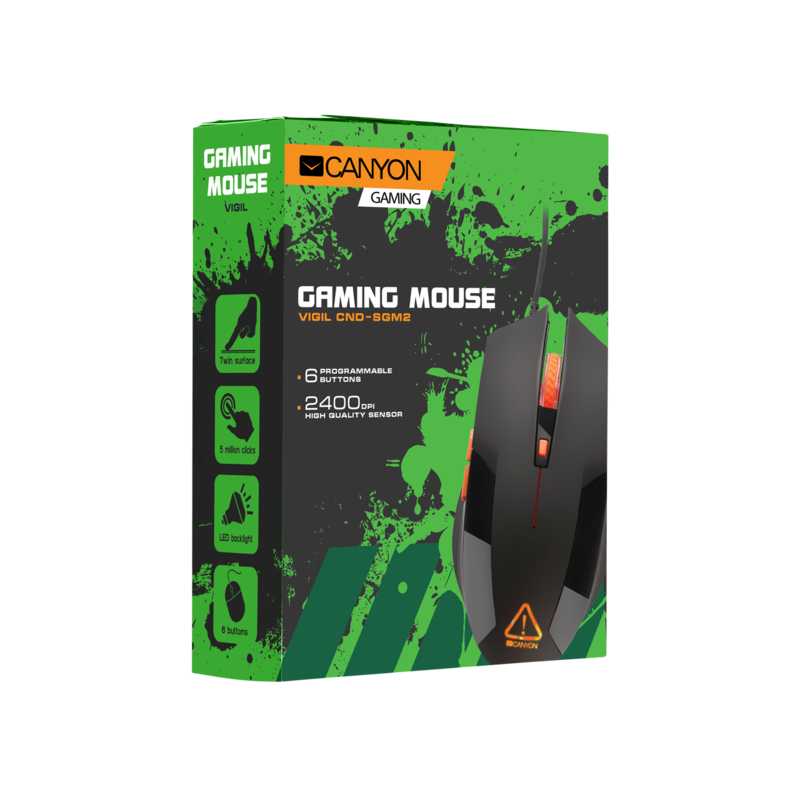 Soft, rubberized coating makes the mouse very pleasant to the touch. Along with stylish LED lightening and an optimized additional weight, it assures you the perfect user experience. At last but not least, the interface of the mouse driver is localised to many languages that allow you to fine-tune everything quickly without wasting time on translation.